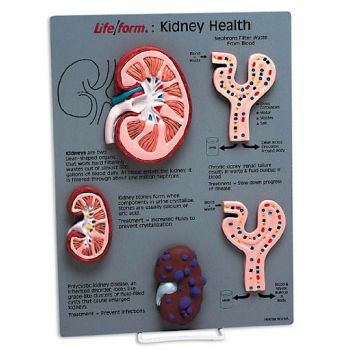 The hand-painted 3-D display in this teaching kit dramatically illustrates both healthy and diseased kidneys. 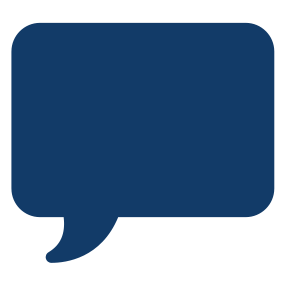 Kit also contains a 4-page, 8-1/2" x 5-1/2" booklet covering: acute and chronic renal failure, pyelonephritis or urinary tract infection, nephrolithiasis or kidney stones, and polycystic kidney disease. Models are mounted on a sturdy 9" x 12" plaque with wire stand for easy desk or tabletop display. Copyright 2000.